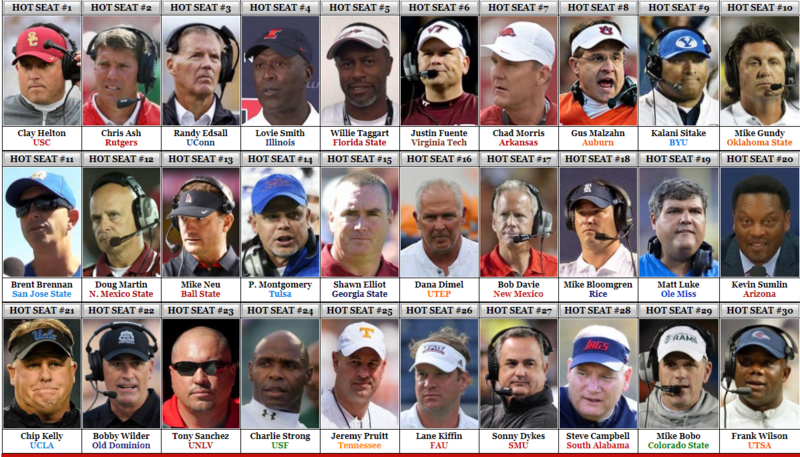 Coaches Hot Seat Quotes of the Day – Tuesday, December 25, 2018 – Jesus Christ – MERRY CHRISTMAS! COACHES HOT SEAT > Uncategorized > Coaches Hot Seat Quotes of the Day – Tuesday, December 25, 2018 – Jesus Christ – MERRY CHRISTMAS! We miss you very much John!